Thanks for coming to the new BCA website! We’ve updated features so you can get the information you need, when you need it. Our mission, message and commitment to breast cancer activism remains the same, but our website is now easier to navigate. Your input is always important to us and we’d love to know what you think of the new site. So please, leave us a comment. I like the colors but the site is way too busy. i’d really like to see information on thermography, as a noninvasive breast cancer screening tool (especially for early and baseline readings), presented in a prominent place on the website. Thanks for the opportunity to send feedback. Nice look to the new site! Great job on the new site. I love it. Congratulations to the entire BCA team. A note a new email address for me. BCA’s work just keeps getting clearer and stronger, and this new website shows the laser focus of your important work. Congratulations! A big Thank You for your role and your actions. I’m so sick of the pink-victim, take more Vit D, etc., when the breast-cancer rate has gone from 1:26 in the 1900s(approx) to 1:7 here in the Puget Sound where I live. Not unrelated, we have a high number of other cancers and of air pollution. 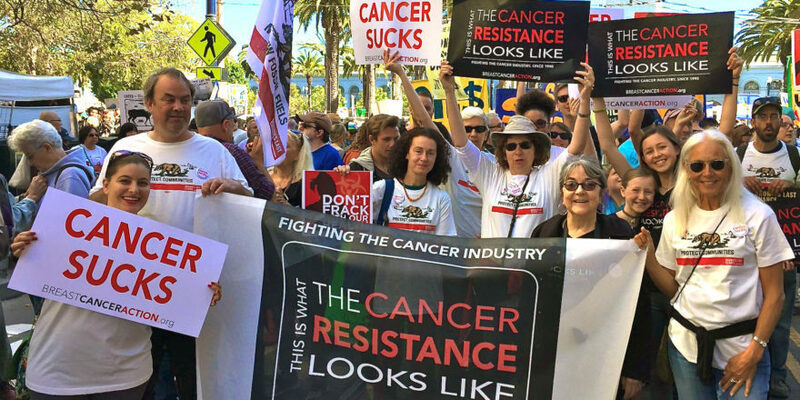 thanks very much for dr. sandra steingraber’s latest piece on endocrine-disrupting chemicals and fracking. we are working hard to prevent new york state from being fracked!